Are you ready for some football?! I know I am! It’s been a long seven months without any football and I’ve been missing it since the day after the Super Bowl. Not only do I love watching the sport but I love football food – all of the tastiness found while tailgating and at parties. 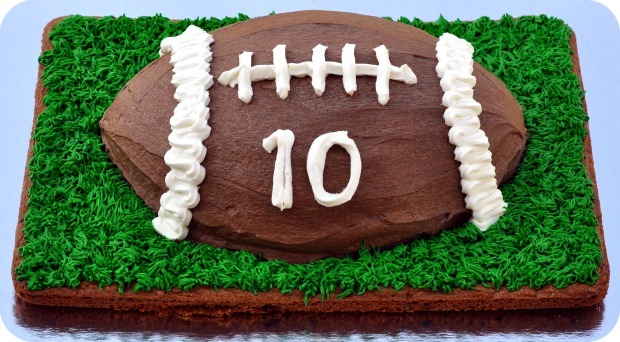 Check out this collection of recipes from around the web to provide inspiration for your own football party! 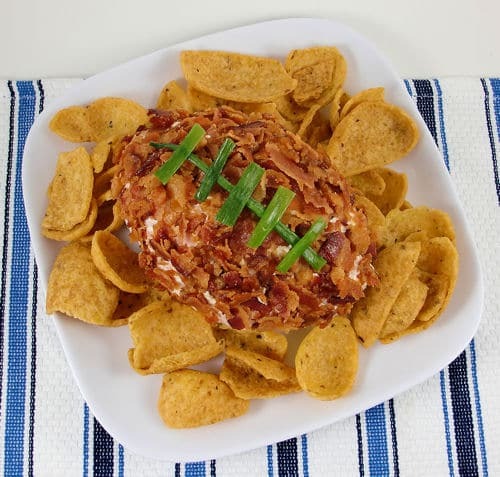 Not your traditional holiday cheese ball. Impress your friends with this creative spin and really set the mood. Part dip, part salad, all fresh and tasty goodness. Can be eaten alone or on chips. Want to avoid the need for silverware? Make these tasty little bites of pizza perfection. How can pickles get any better? By frying them and dipping them in sauce of course! 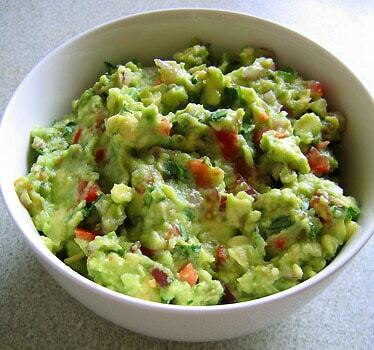 Is this really the perfect guacamole? You’ll have to be the judge of that – I dare you! 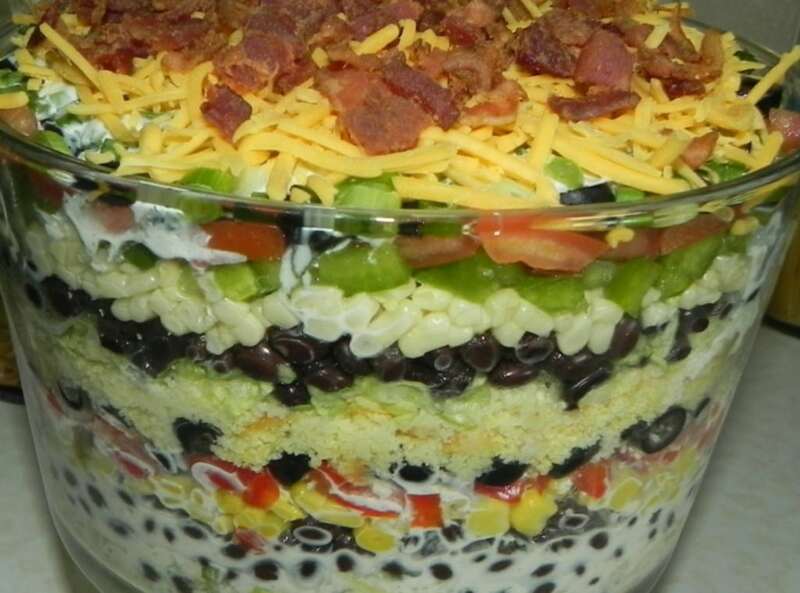 You can ditch your seven layer dip recipe in favor of this creative dip. Layers of goodness abound! For those days when you can’t decide if you want buffalo wings or pizza – put your hands together! Not your mother’s meatloaf. This BBQ, bacon wrapped slab of protein is sure to fill your belly. Love wings but hate picking out the bones? 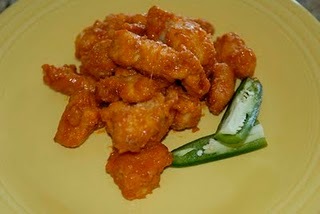 Then this easy to make and easy to eat recipe will be sure to satisfy. Perfect for a football party or your young athlete’s birthday party, this cake is festive fun and mixed cake with a cookie! It’s a good thing football fans aren’t known for dieting. 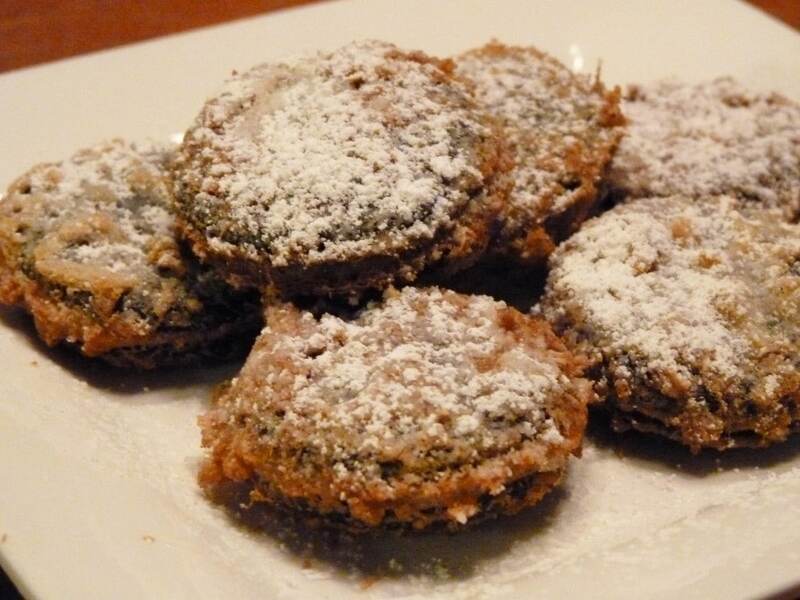 This fun, creative recipe is a new spin on plain Oreos. 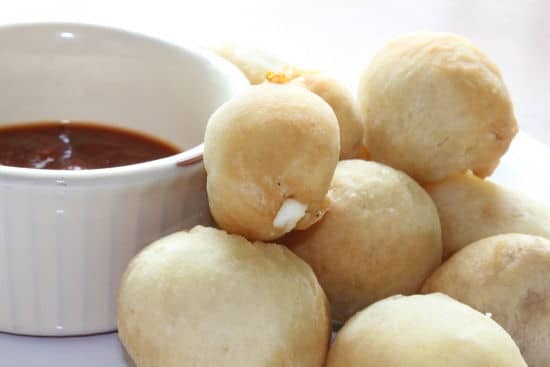 Thanks for including my Fried Pizza Bites recipe. All these recipes are making me hungry and its only 7 in the morning. Great recipes you selected (and thanks for adding my monster meatloaf). It is delicious! Those look so delicious! Now I have a new recipe to try for nearly every Sunday this football season! 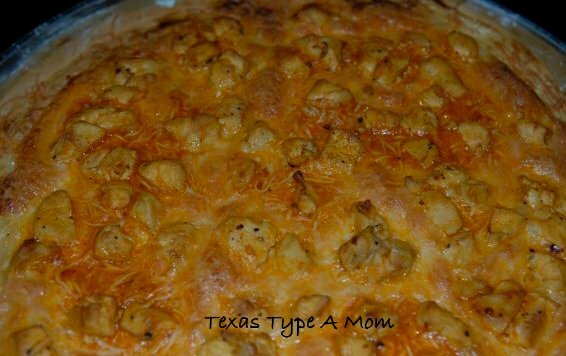 I already had your buffalo pizza bookmarked for Sunday and now after seeing the picture again, I can’t wait to make it! Thanks for the great ideas! Thanks for the recipe line up. Lots of ideas to get me through. I’m gonna have to pay a little visit to check out that habanero chili! Yum! They all look so tasty! 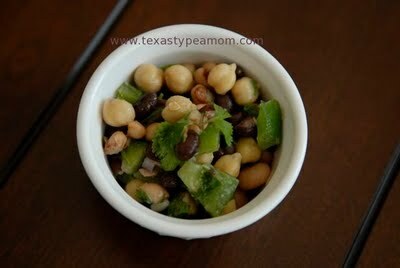 I need to try that Texas Caviar! YUM… they all look great!! Got to try the oven fried pickles! 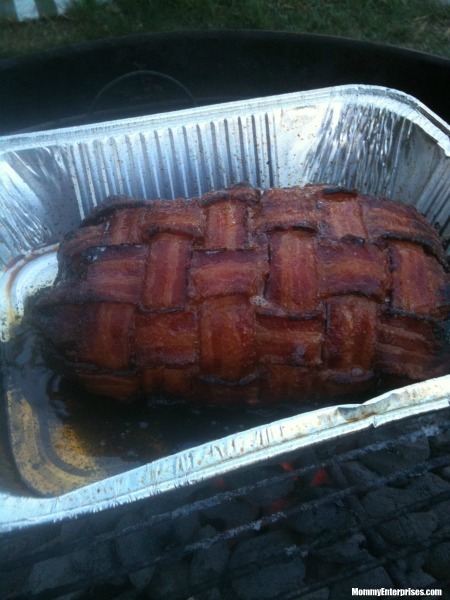 That bacon wrapped meatloaf looks so pretty. Love these recipes. Thank you for giving me something new to try. Oh my gosh, that food, ALL of it, looks and sounds soo good!! I am starving now! Wow I bet that chili is smokin’. Lots of yummy looking food! 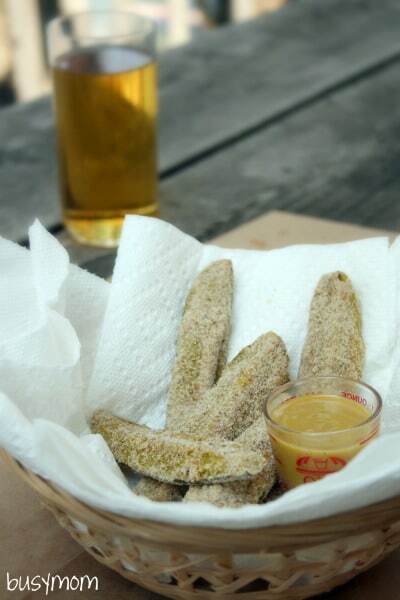 Oven fried pickles, those definitely sound interesting, I’m tempted to try them. Lots of yummy recipes! WOW! What some great ideas for tailgating! I’d love to try the Texas Caviar sometime! These look awesome! I love the food that looks like things, like a football- so cool!